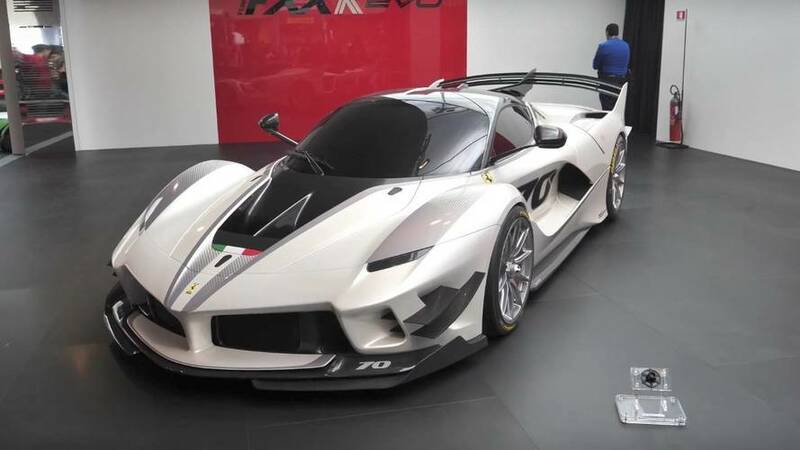 No wonder some pristine examples such as this one have significantly increased in value compared to the hypercar's original $1.7 million sticker. 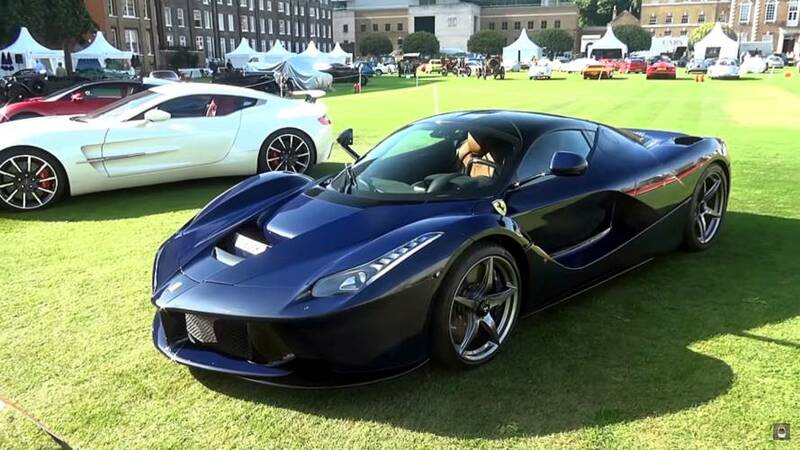 Nick Mason's La Ferrari turns heads in London. 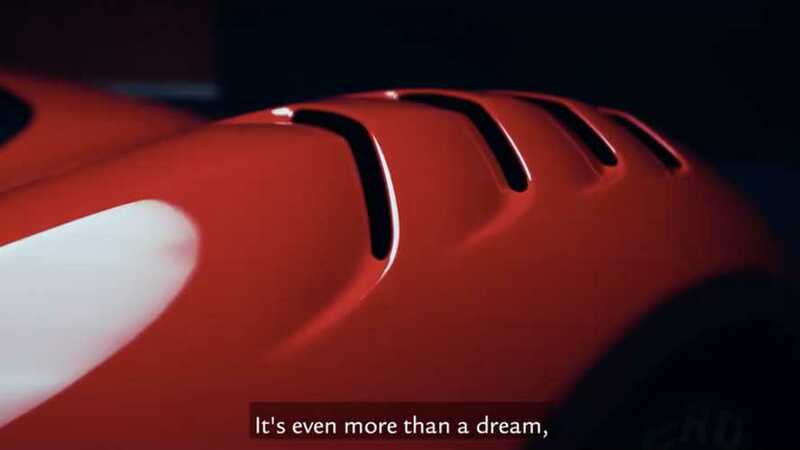 There’s no question the 6.2-liter V12 sounds glorious. 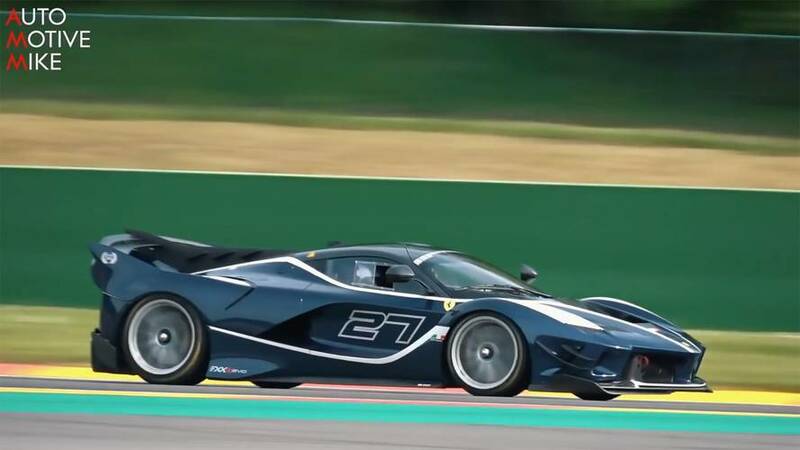 What If Ferrari Built A Street-Legal FXX K Evo? 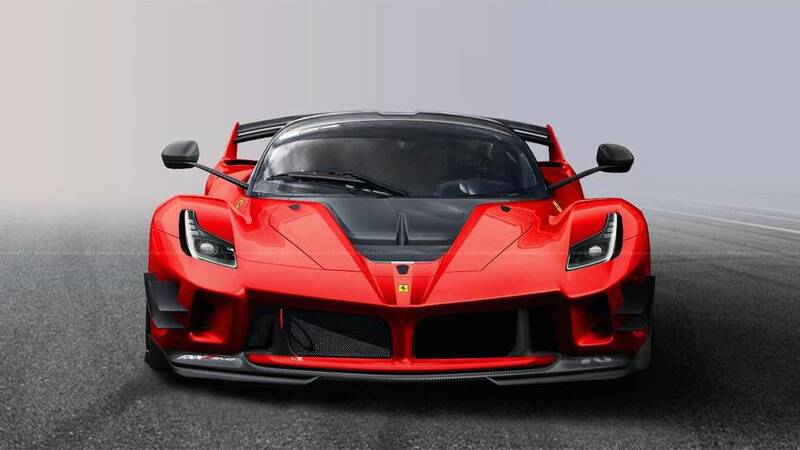 It would probably be the most insane supercar you could drive on the road. 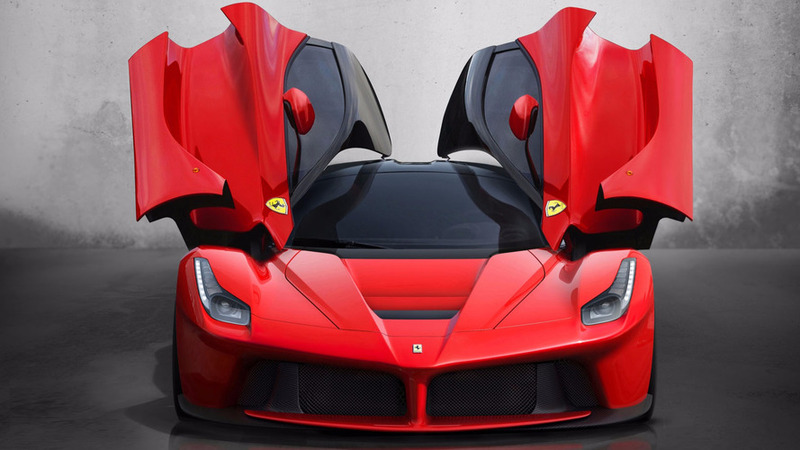 It's the most extreme Ferrari ever built – and it looks gorgeous on video. 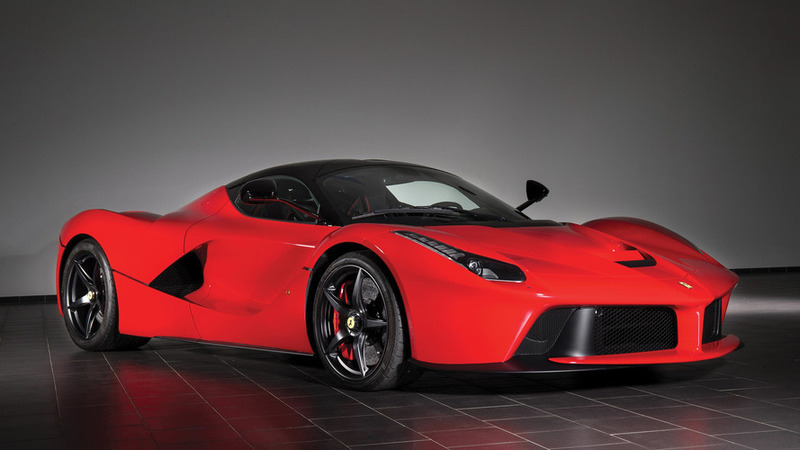 The most potent Ferrari is getting even more powerful. 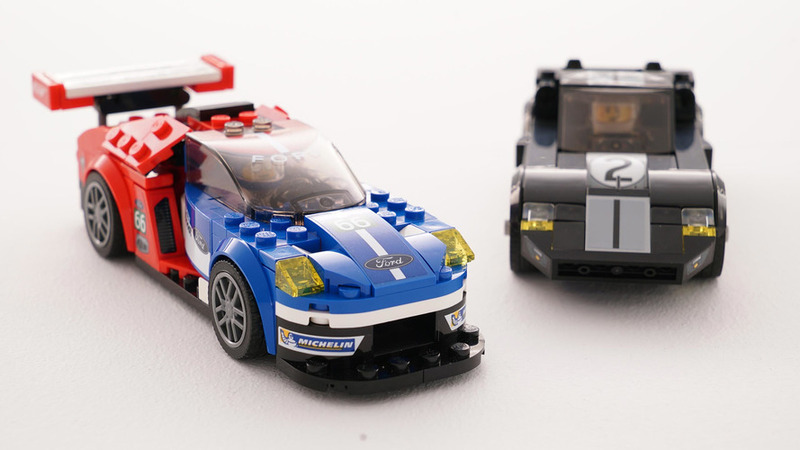 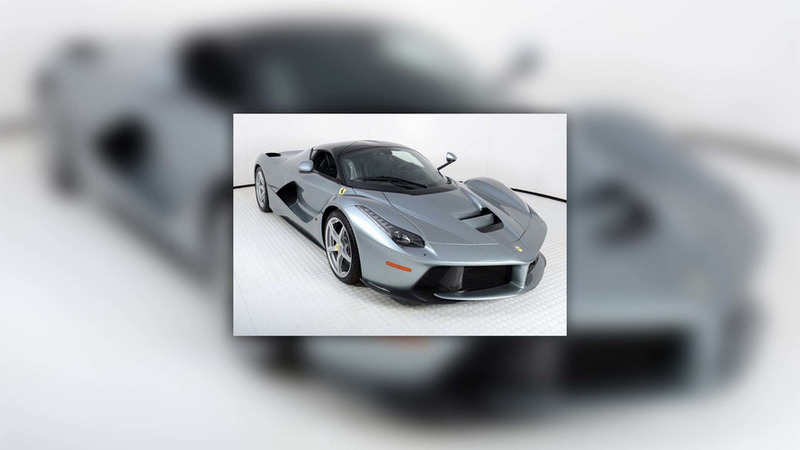 Would you pay that much for a supercar you can't even drive? 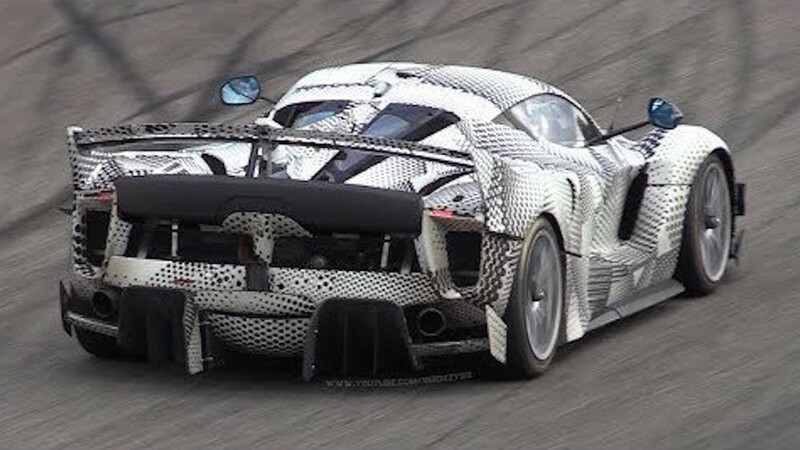 Sadly, this beast isn't road legal. 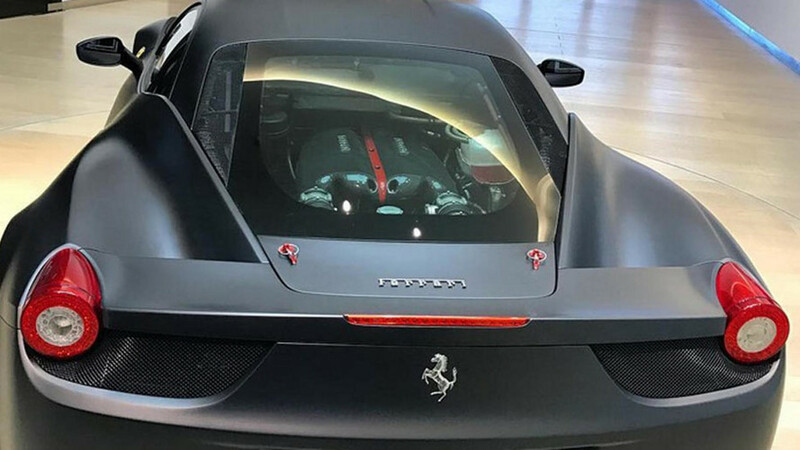 They join his already insane fleet of hypercars. 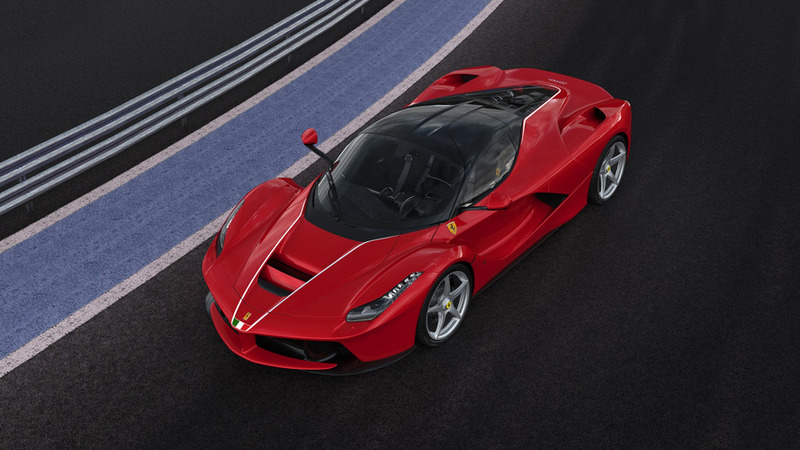 What could possibly top the LaFerrari? 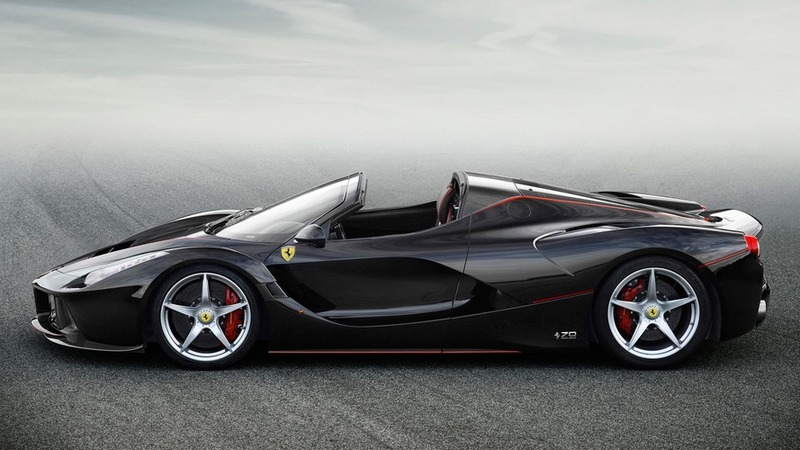 With just 400 miles on the road, there's still a lot of life remaining in this hypercar. 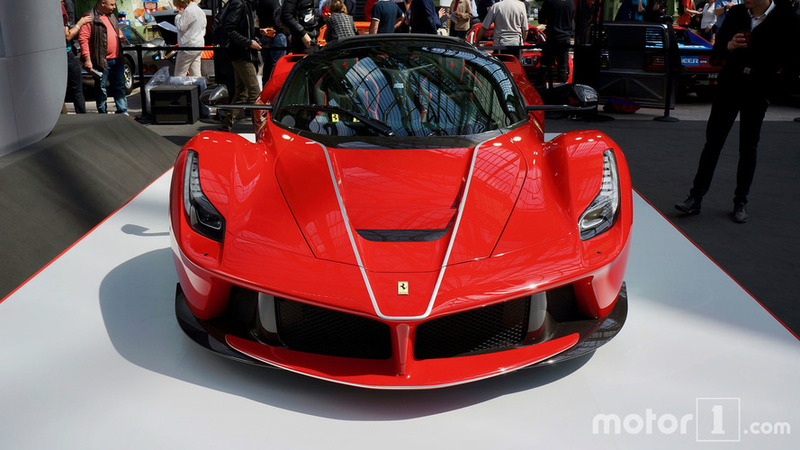 All proceeds from the sale of the 500th LaFerrari coupe will go into the reconstruction of areas in Central Italy affected by the earthquakes. 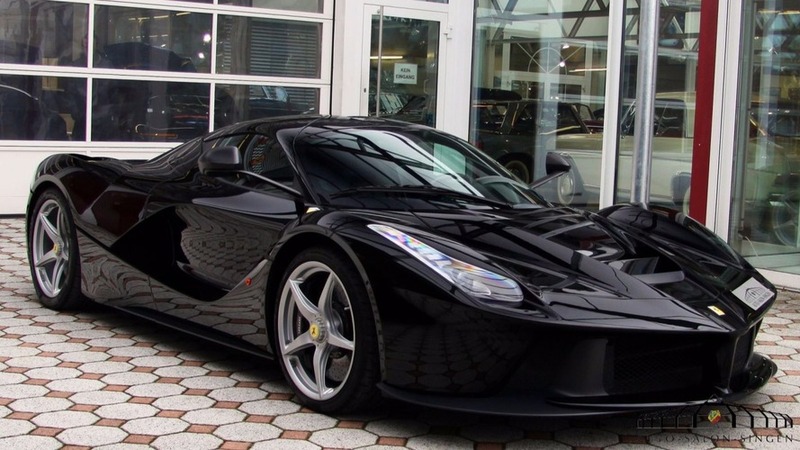 Sergio Marchionne has said the move will allow the supercar maker to chase greater sales volume. 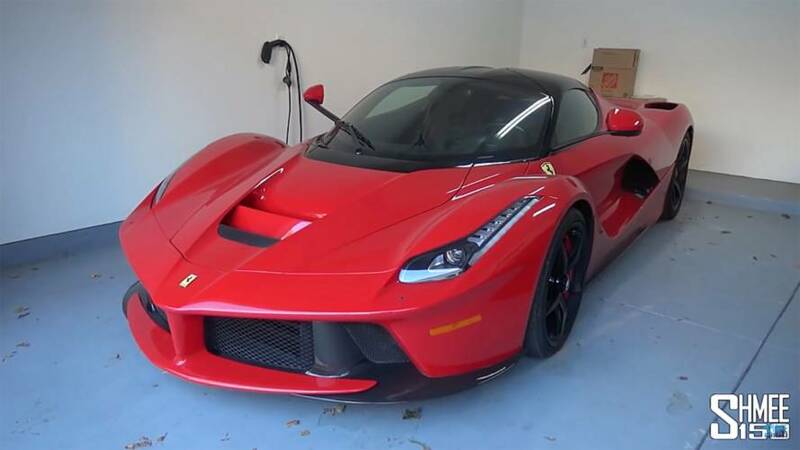 Is Fernando Alonso's LaFerrari for sale? 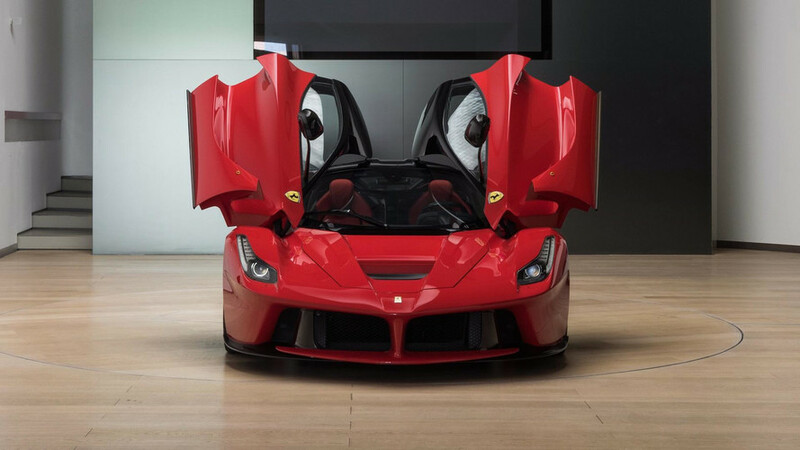 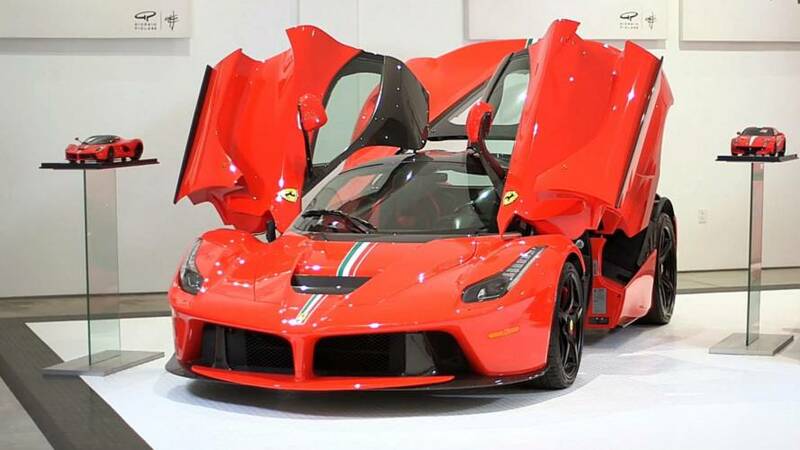 A LaFerrari for sale in Germany offers tantalizing clues that it was once owned by F1 driver Fernando Alonso.